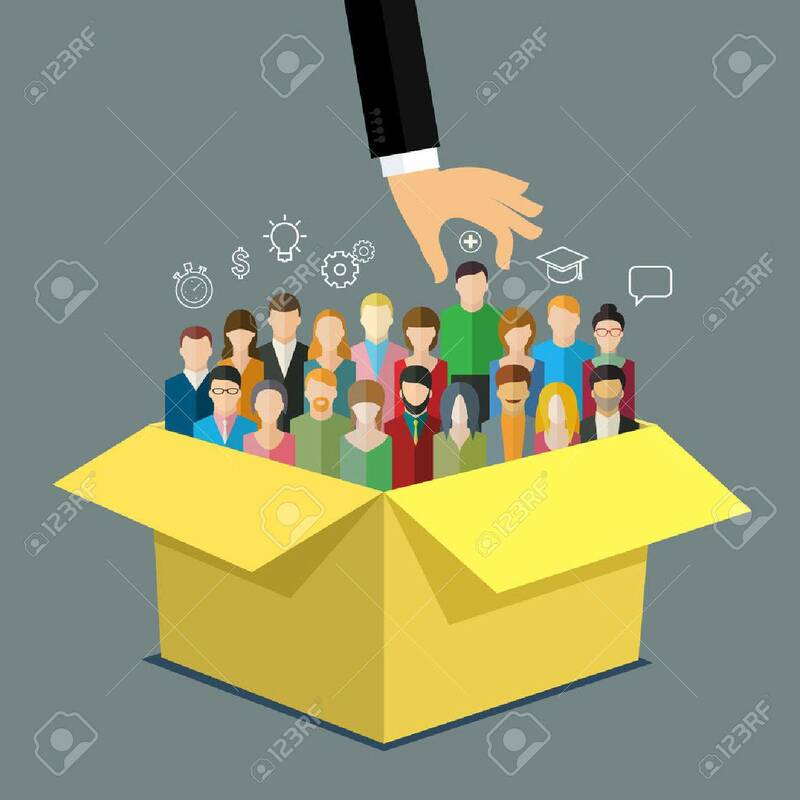 Businessman Hand Pointing At Man In Box With People. Business.. Royalty Free Cliparts, Vectors, And Stock Illustration. Image 55308391. Vector - Businessman hand pointing at man in box with people. Business concept of personnel selection, hiring or recruitment. Flat design vector illustration. Businessman hand pointing at man in box with people. Business concept of personnel selection, hiring or recruitment. Flat design vector illustration.